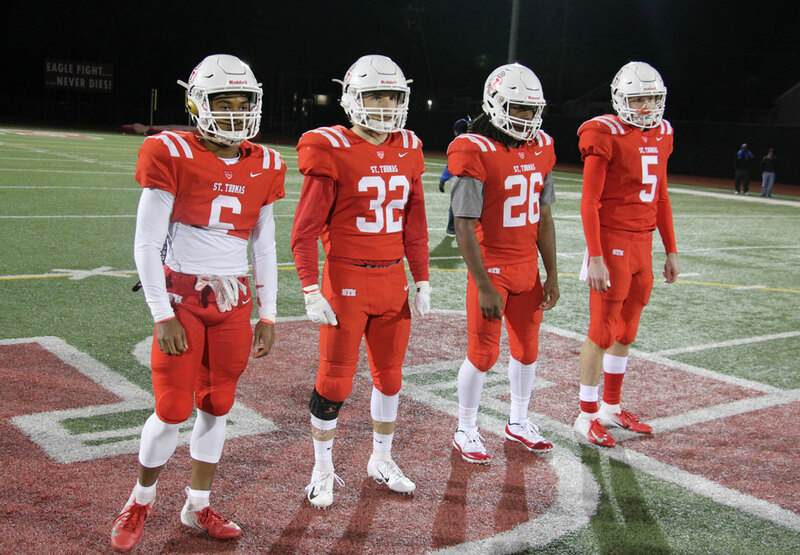 District Kingpin Eagle Football Hosts Plano JP II Friday 7:30 p.m.
Fresh from clinching their fifth district championship in seven years, Eagle Football host a TAPPS playoff game for the seventh time in eight years. 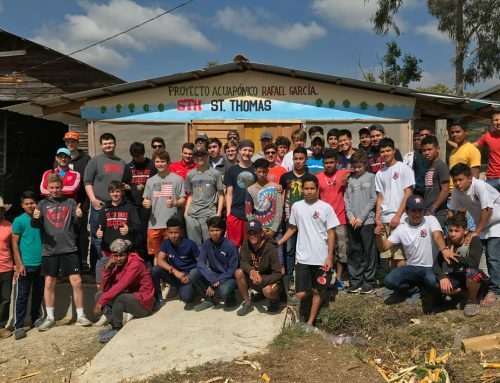 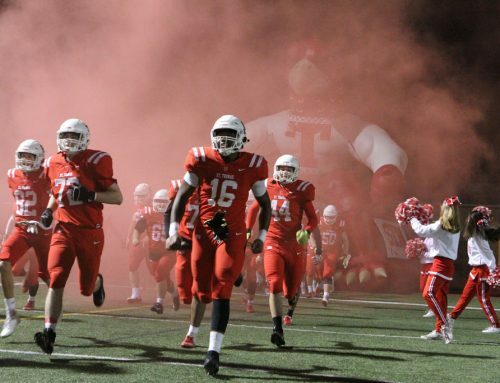 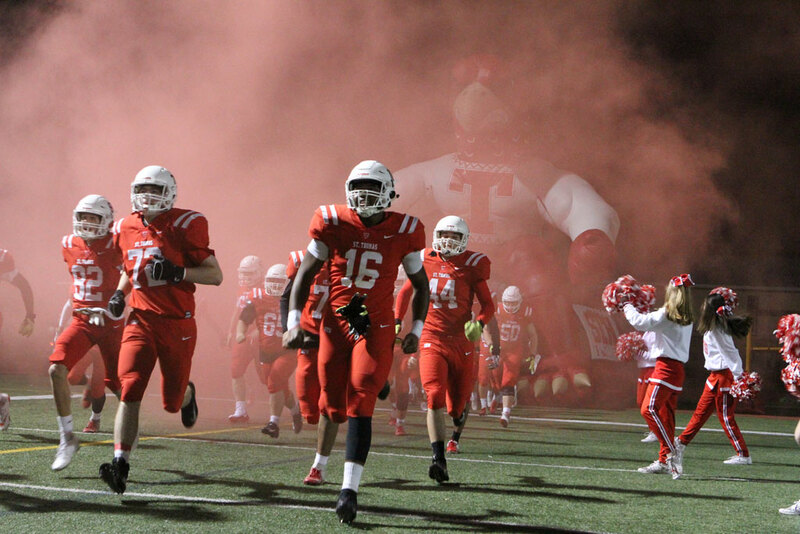 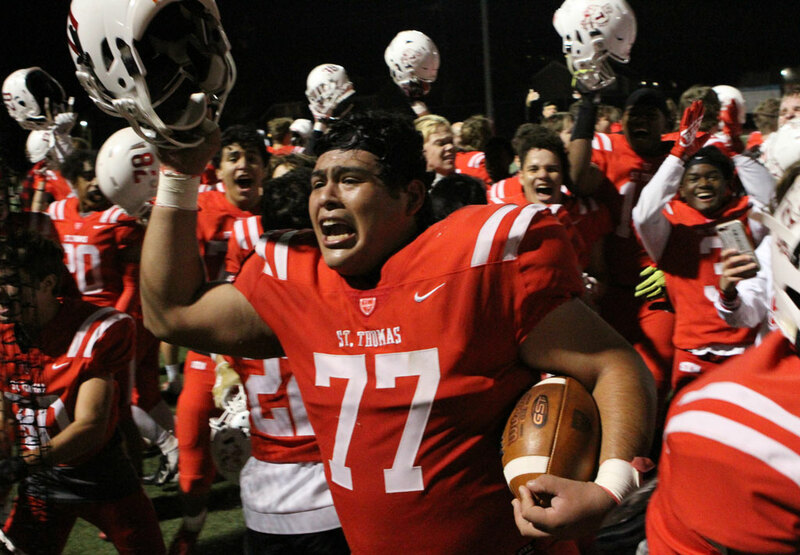 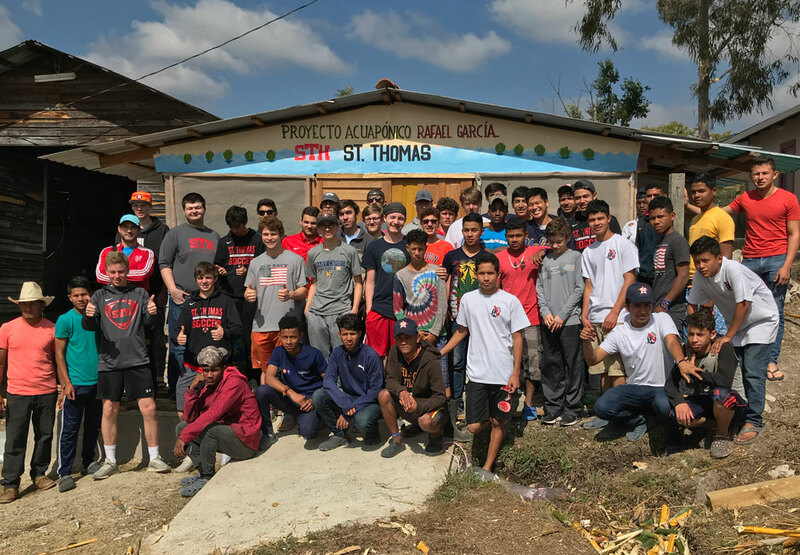 St. Thomas faces Plano John Paul II (4-5) Friday, November 16 at 7:30 p.m. and would advance to face the winner of the Midland Christian (8-2)-Dallas Bishop Lynch (5-4) contest. 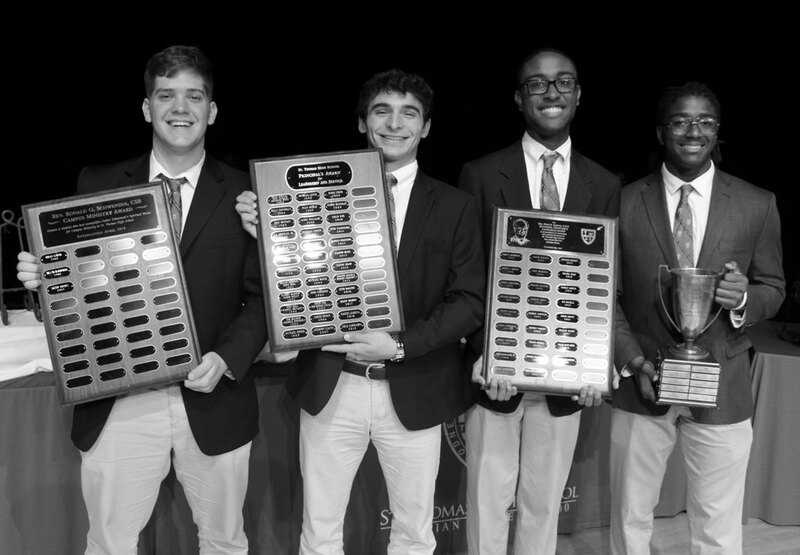 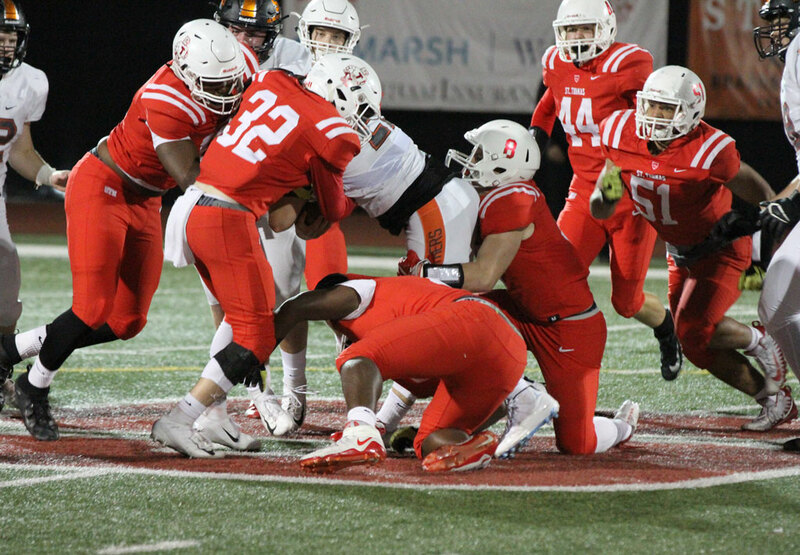 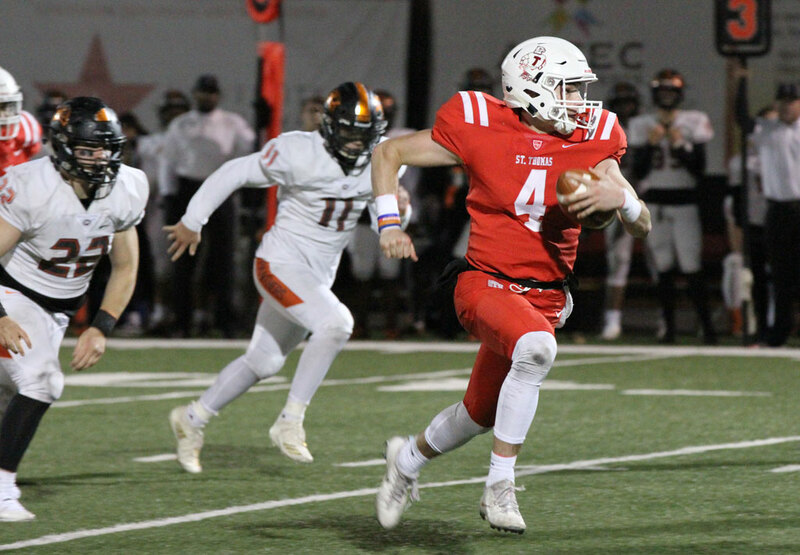 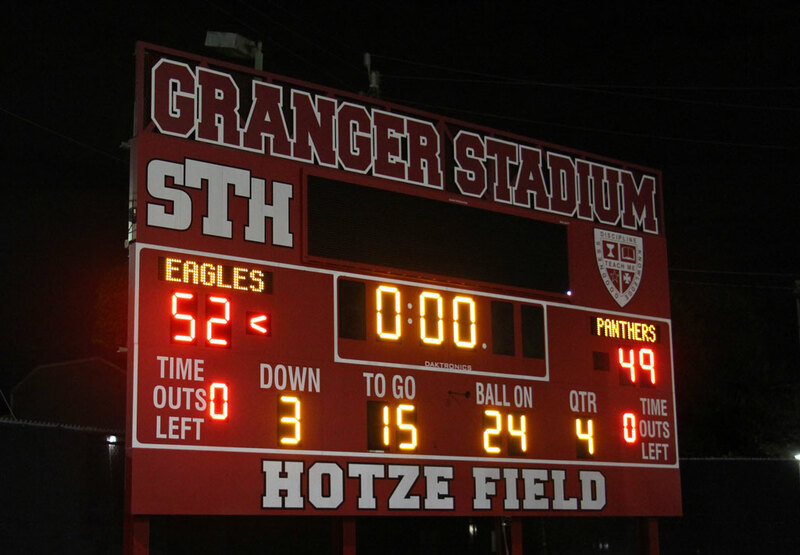 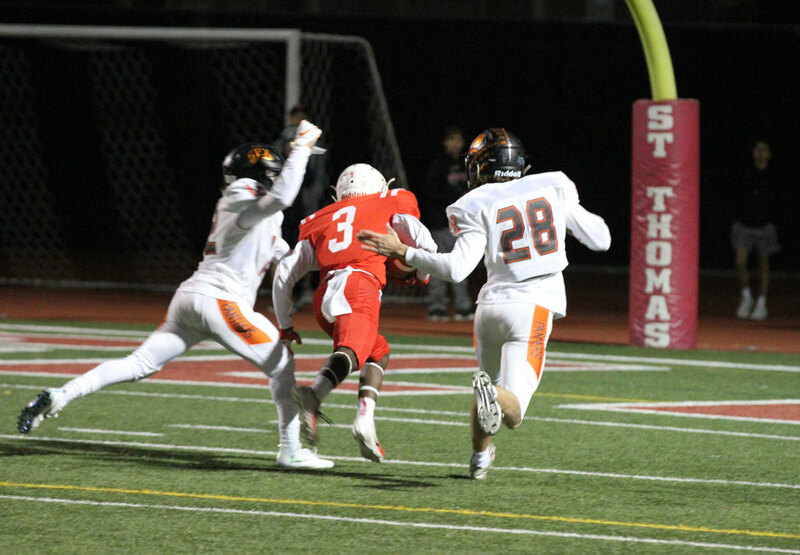 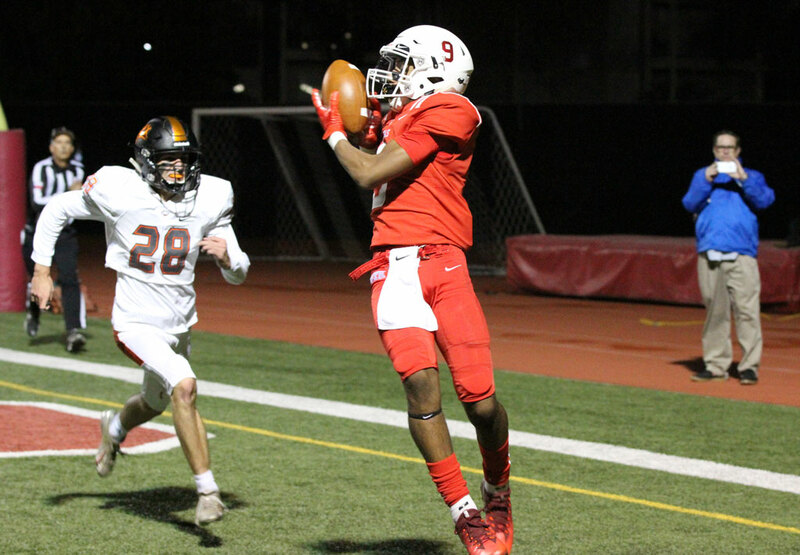 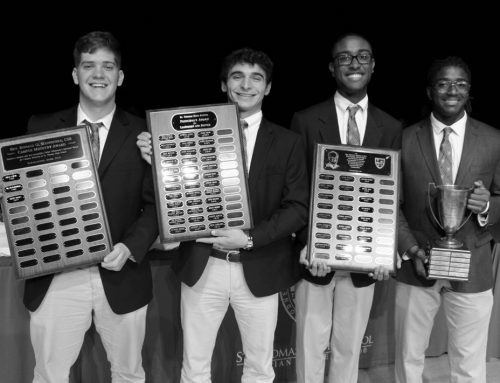 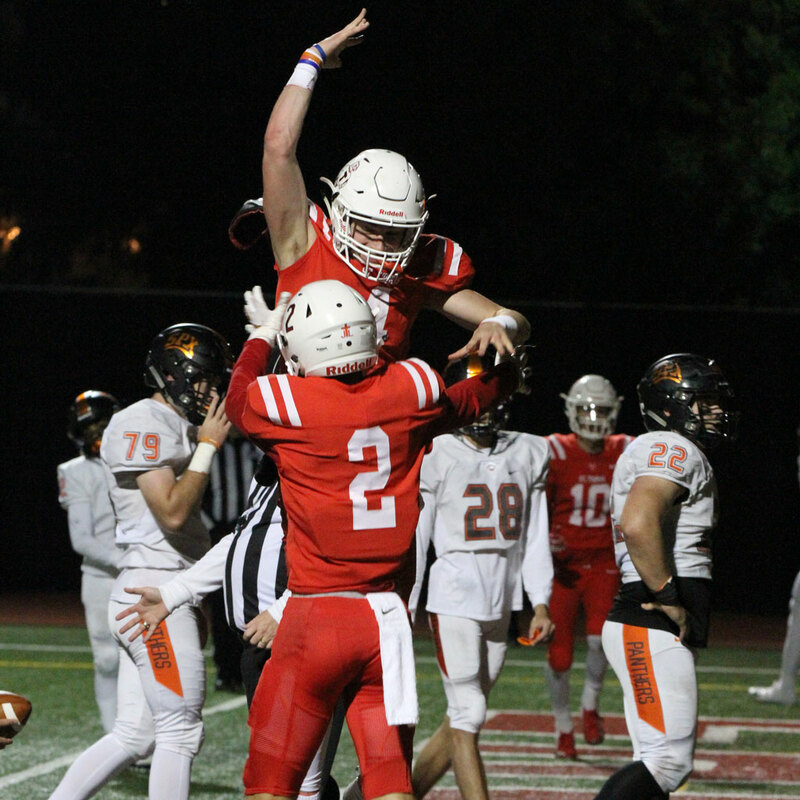 In the regular-season showdown finale with St. Pius X, quarterback Peyton Matocha ‘19 put on a dazzling display of talent, skill, precision, will and want with seven touchdowns including four in the third quarter when the Eagles seized control to rally for a stunning 52-49 shootout win to reclaim the district championship. 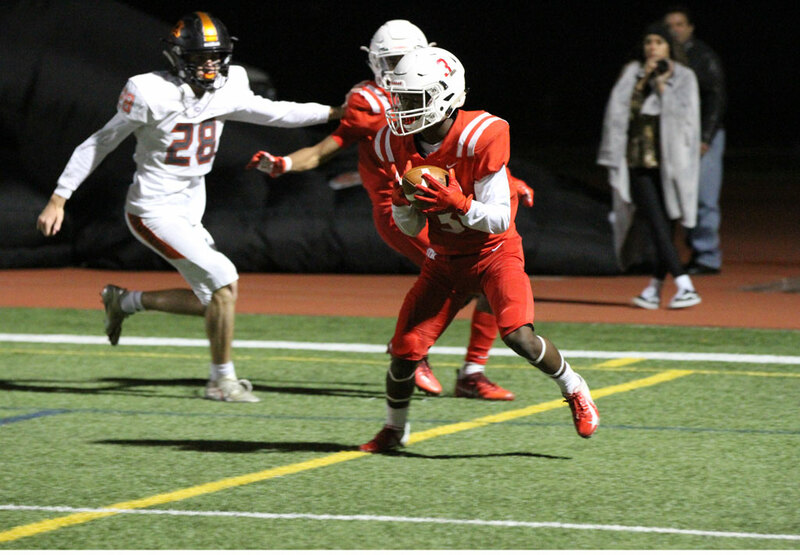 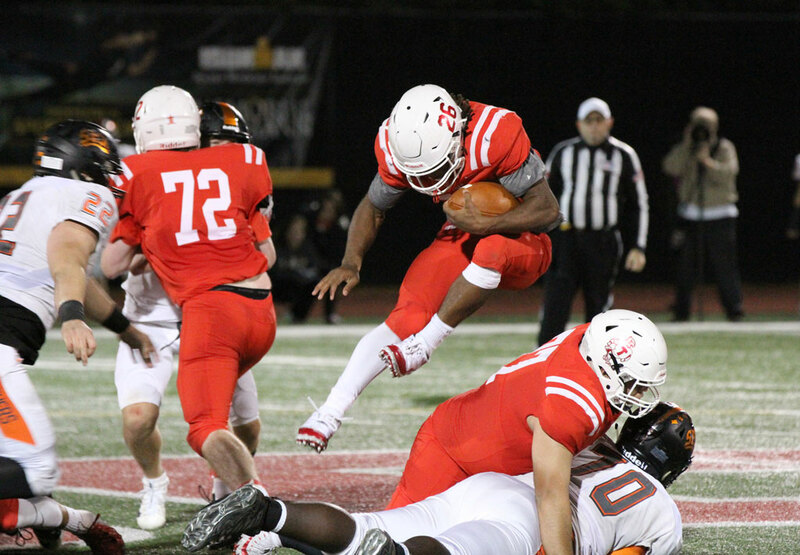 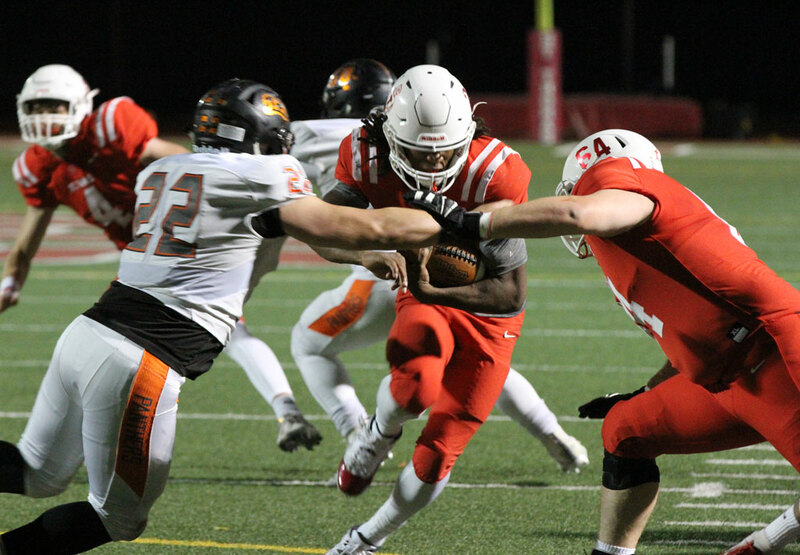 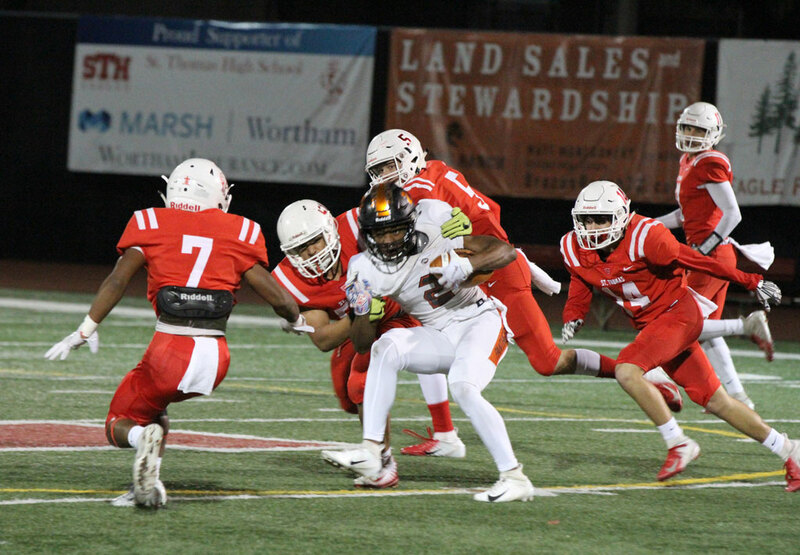 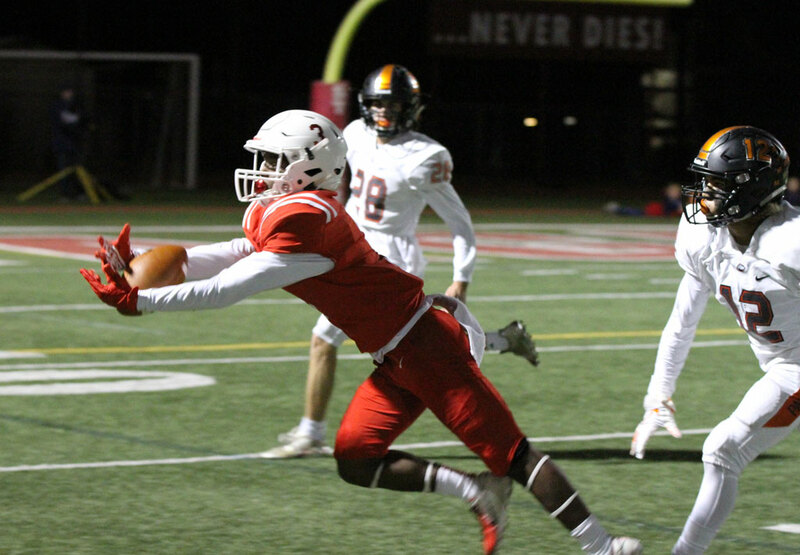 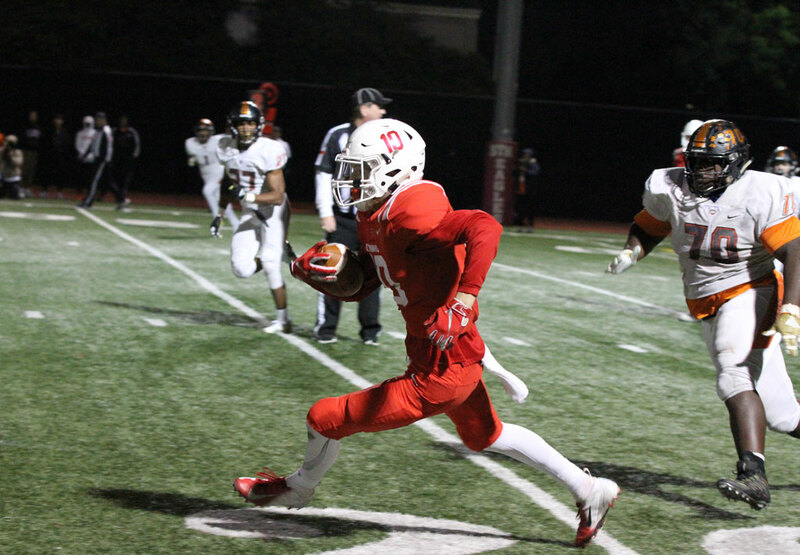 Leading rusher Ian Wheeler ‘19 continued his scintillating senior season that has unleashed a resurgent storm of team confidence heading into the postseason, carrying 19 times for 169 yards along with three receptions for 57 while Houston Touchdown Club Ironman of the Year nominee Dylan Dixon ‘19 sealed the outcome in the final two minutes with an interception in Eagle territory, the third SPX turnover of the game. 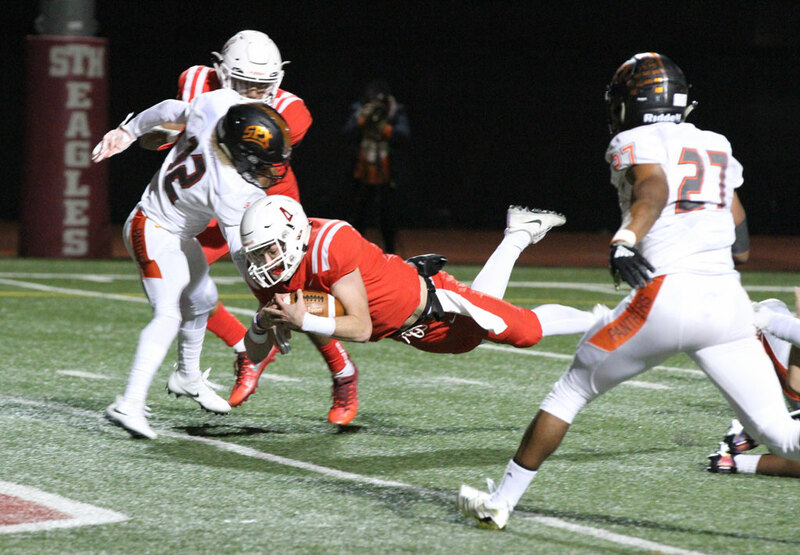 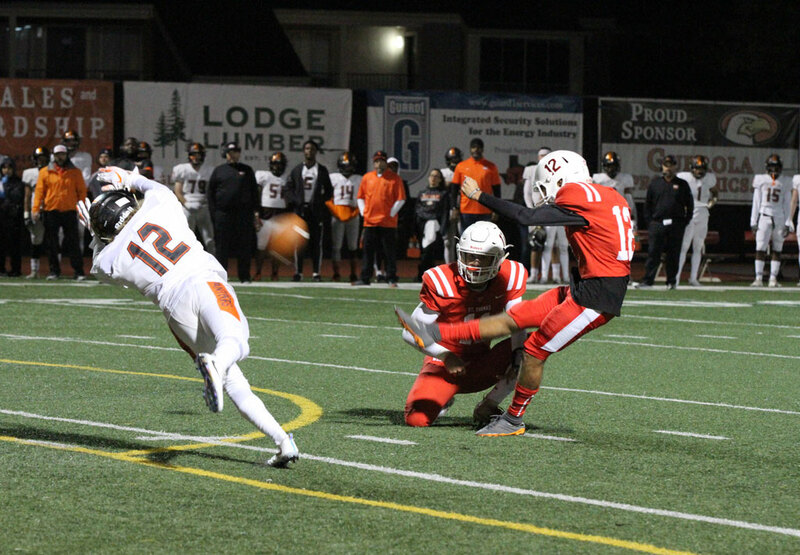 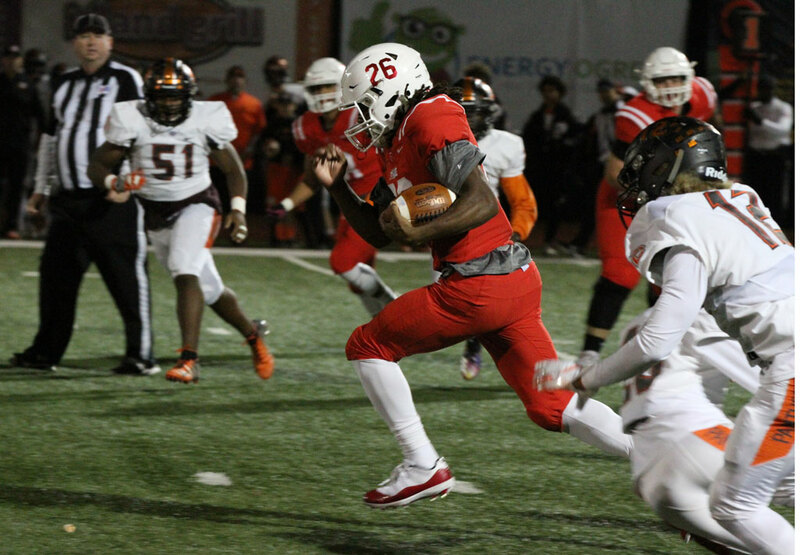 In the most recent playoff at Granger Stadium, Matocha threw two first-half touchdown passes as a sophomore in his postseason debut but the Eagles couldn’t sustain a 23-21 second-half lead and fell 42-23 to eventual 2016 state champion Bishop Lynch. 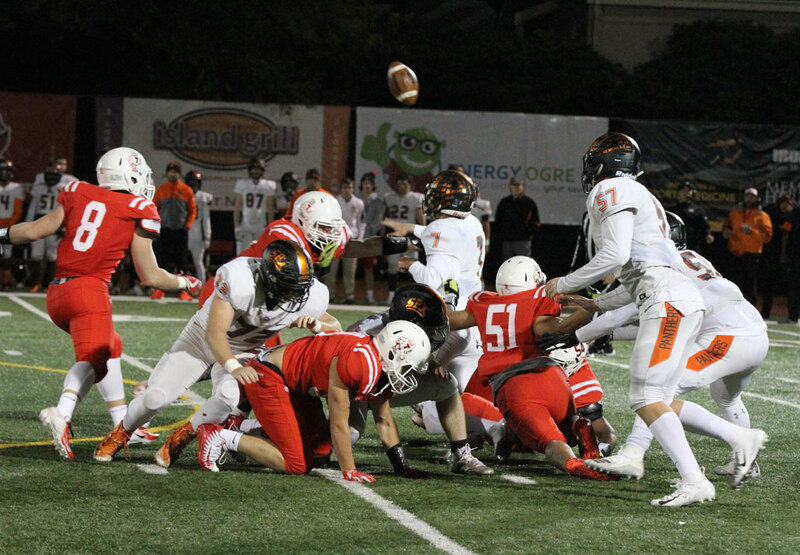 The defeat snapped a five-game playoff win streak at home.